Universal Windows Direct amplifies curb appeal and makes homes more energy efficient with our windows, doors, roofing, and vinyl siding. We’re an award-winning exterior remodeling company, local here in Beverly Hills, MI, that brings tremendous value with our products and unforgettable style. 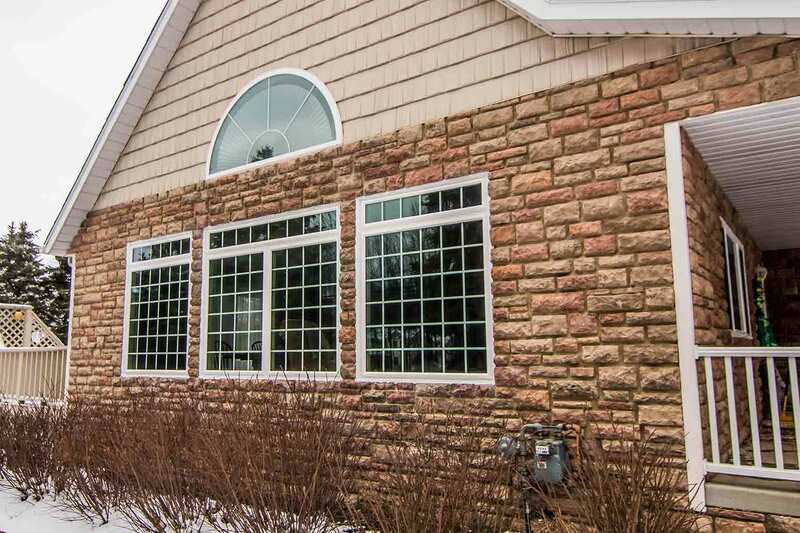 Want your dream exterior with competitive pricing? You don’t have to overpay for quality! 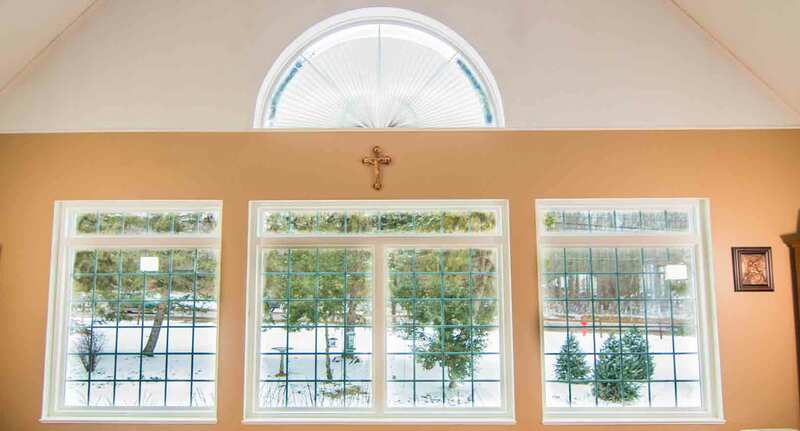 You can truly have it all when you choose Universal Windows Direct of Detroit. Are you longing for a more beautiful exterior? 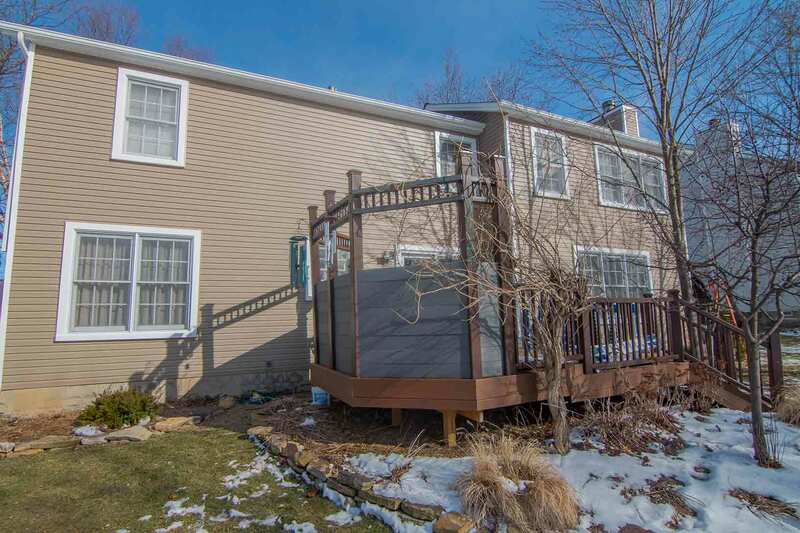 Stylish windows, eye-popping siding, and an entry door that adds security and personality? Wait until you hear what we have in store for you. 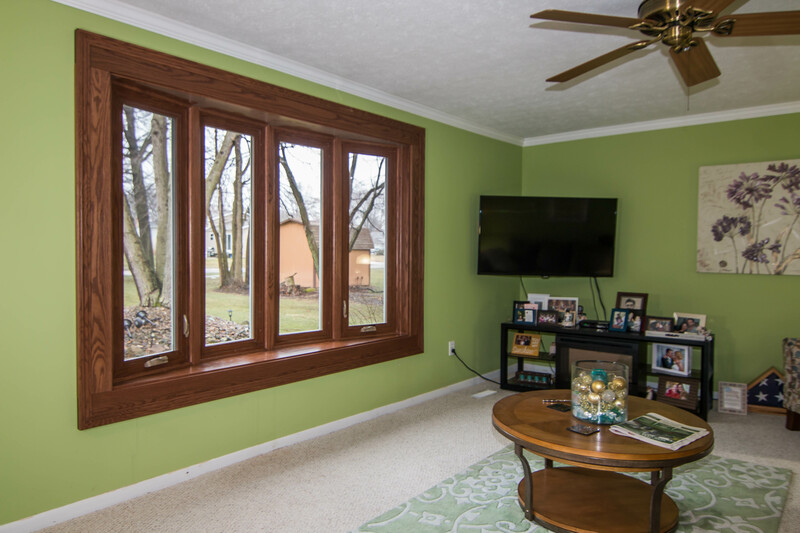 Imagine your new window in the exact color and style that perfectly blends with your home. Pick your perfect frame color and add personality with decorative glass and custom grids. Enhance the windows with energy efficient glass packages, and you have Beverly Hill’s best window installed right in your home! 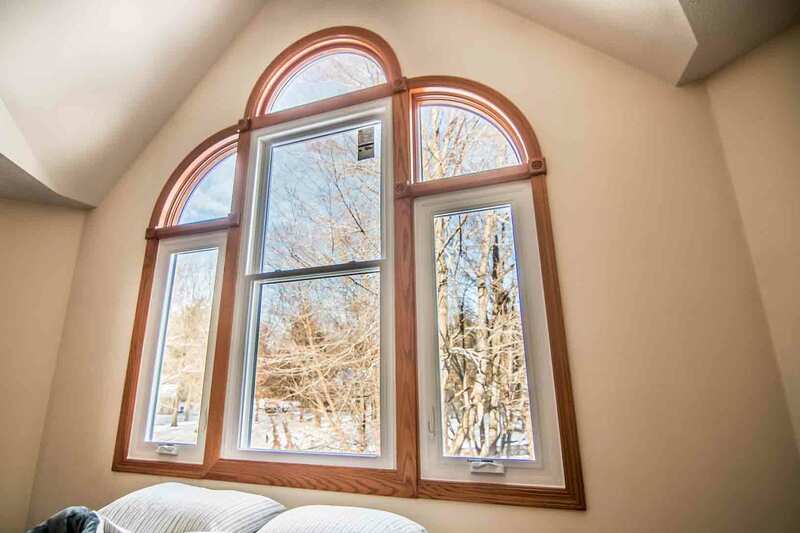 Our UniShield® replacement windows are the complete package of affordable, low maintenance and energy efficient windows that won’t break the bank. Don’t be fooled into thinking you have to spend your lifetime savings in order to get quality window replacement for your home. We’re proud to offer incredible value for homeowners in our community. 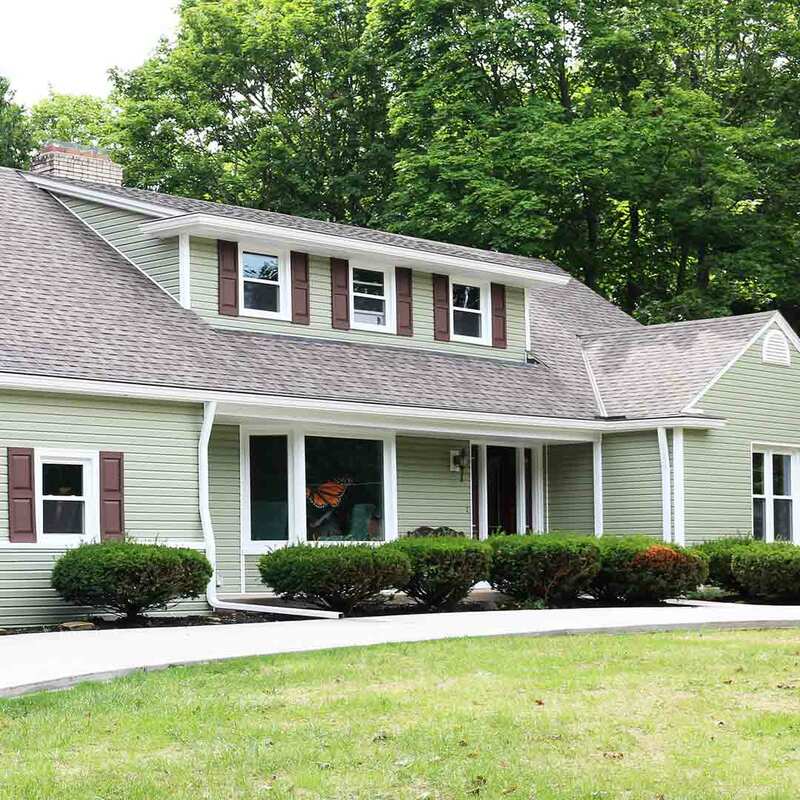 Quality yet beautiful vinyl siding that you can actually afford? You don’t say! 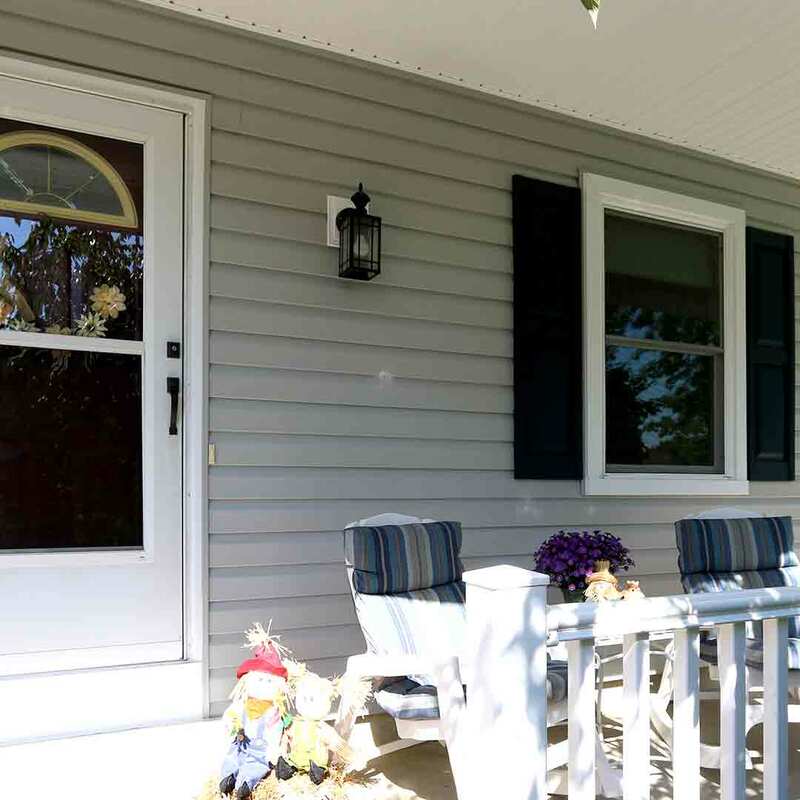 UniShield® vinyl siding is exclusive to Universal Windows Direct of Detroit. Featuring luxurious wood grain textures with high gloss or matte exterior paint, you’ll swear that you’re getting expensive wood siding installed right on your home. Extra-long panel lengths create a nearly seamless appearance while expert installation keeps the panels lying flat. 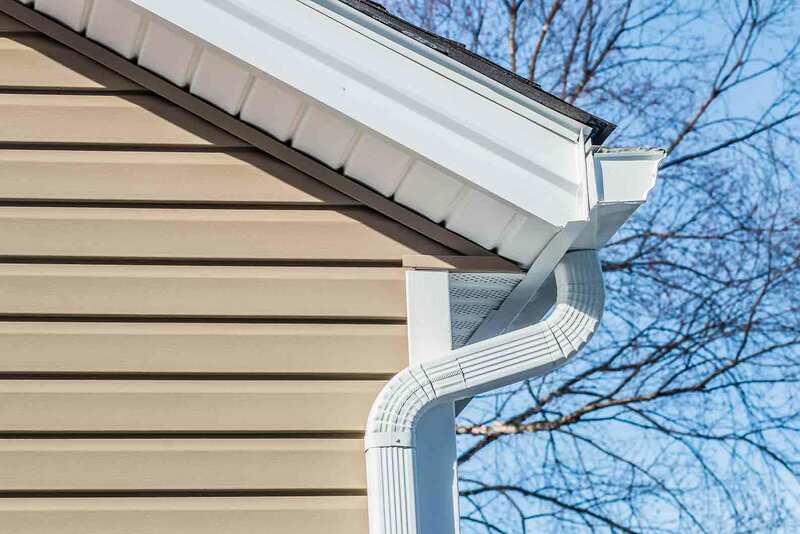 Put your best foot forward with your curb appeal by installing vinyl cedar shakes, vinyl scallops, or vinyl soffit to keep rain from getting inside the home. Stylish and functional, you’ll never find another exterior option like UniShield®. For extra oomph in energy savings, consider upgrading to insulated panels for a comfortable and cozy home. Imagine an entry door that lasts for decades while always looking beautiful. 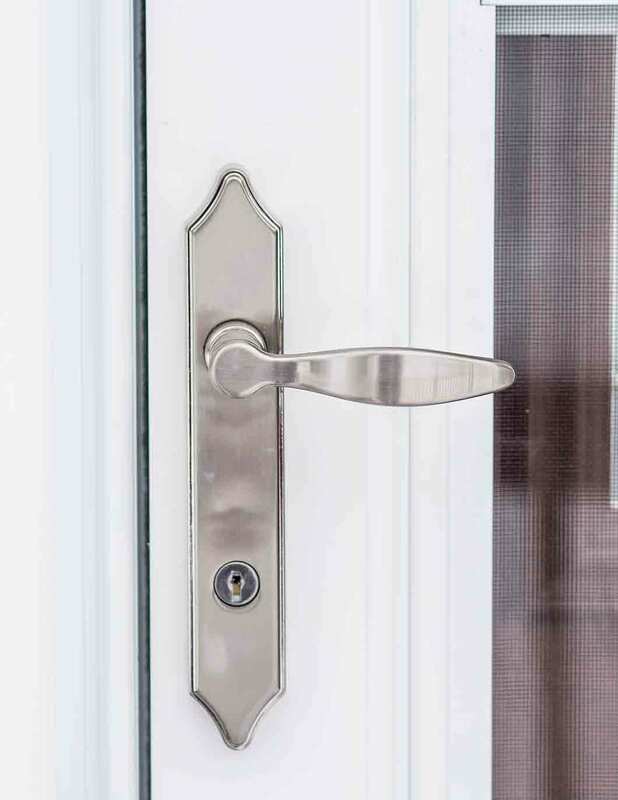 It’s not a pipe dream---you can get this exact product installed in your home with our replacement entry doors. 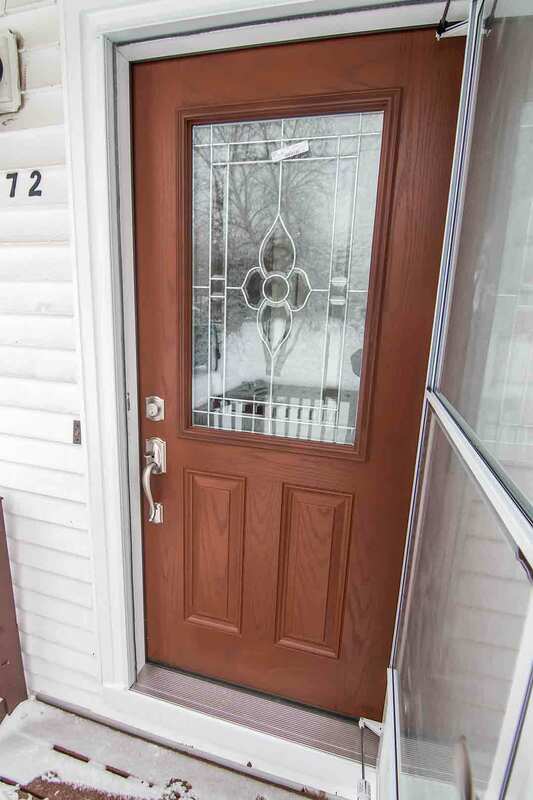 We install fiberglass doors in your choice of paint color or wood stain from our inventory. Adorned with decorative glass with styles such as geometric or floral, your door is sure to make a lasting impression on every visitor. 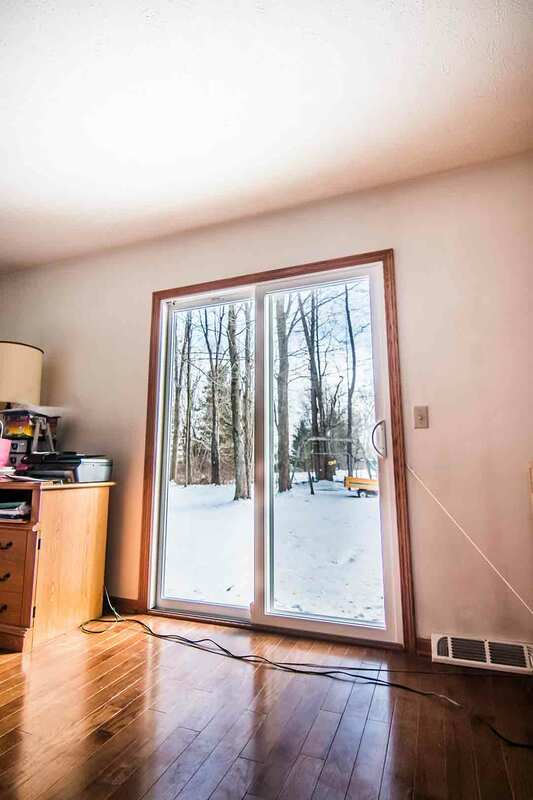 Best of all, a new door can also save energy with weatherstripping and an energy efficient foam core. Want a fast way to transform curb appeal while preventing energy loss? Roof replacement from UWD boasts outstanding beauty in every sense of the word, especially with shingles that add depth and dimension. Owens Corning roofing battles against the elements, including blazing heat and heavy snowfall. 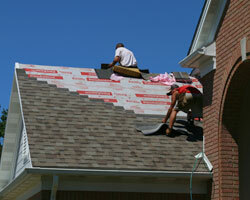 It’s truly the roof installation you can count on here in Beverly Hills! Beverly Hills homeowners fall head over heels for our True Lifetime warranty. Why? It further proves the value of our windows, doors, roofing, and siding while guaranteeing product performance and beauty. You’ll find coverage for many components of your new investment, including glass packages and installation. It’s peace of mind that’s perfectly tied together with a bow! What else do we have to offer? How about expert installation with certified installers? This might not sound like a big deal, but you’ll notice the difference if your products are incorrectly installed. We make sure your products perform as expected for nearly a lifetime. It’s the best guarantee (and gift!) that we can give our customers. What’s Special About Universal Windows Direct of Detroit? We’re your locally owned window company that strives for customer satisfaction with every project. Not only do we want you to love your windows, we want you to experience a better quality of life. How? 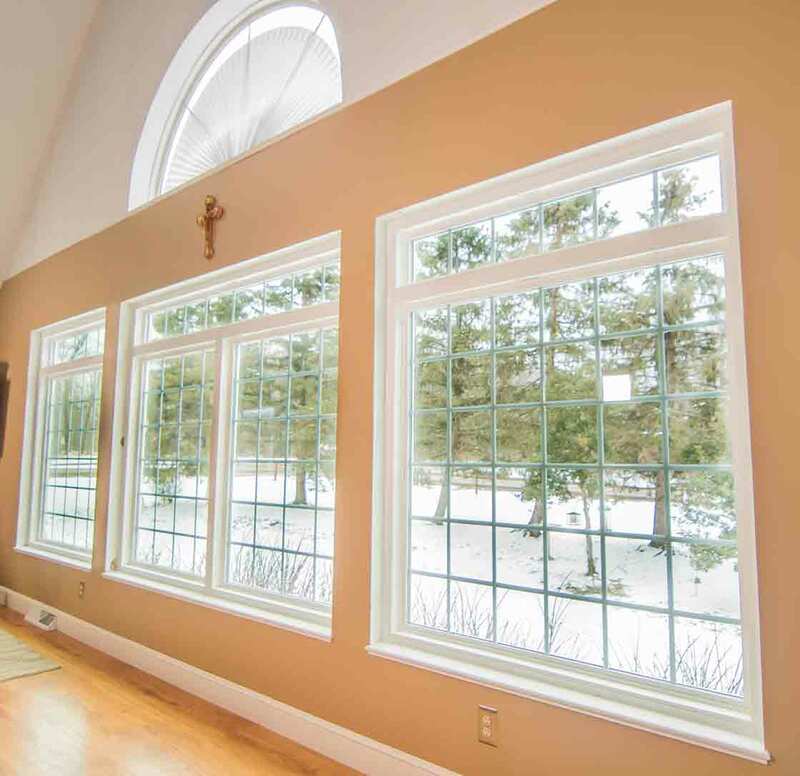 With our energy efficient and beautiful products, your home is warmer in the winter and cooler in the summer. Not to mention, you’ll come home every day to your dream curb appeal. How is that for an impression vision for your new exterior? Wondering about us as a company? We’re your neighbors! We live and work here in town and want the best for our community. You’ll find us events, fairs, and all throughout town. Accredited by the BBB, we give back when we can and look to improve every home we touch, from a quick door installation job to a massive curb appeal overhaul. No matter how you want us to improve your home, you can count on us to provide unbeatable quality and craftsmanship.